Rai dynasty (489--625 CE) was a buddhist dynasty of sindh. 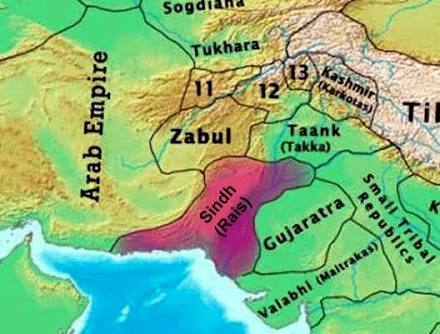 It was Gujaratra dynasty in west, Takka dynasty in north, Zabul dynasty in notheast, and Rashiudun khalafat in west, and Arabian sea in south. All the text you see here is Copyrighted ©. Simple theme. Powered by Blogger.